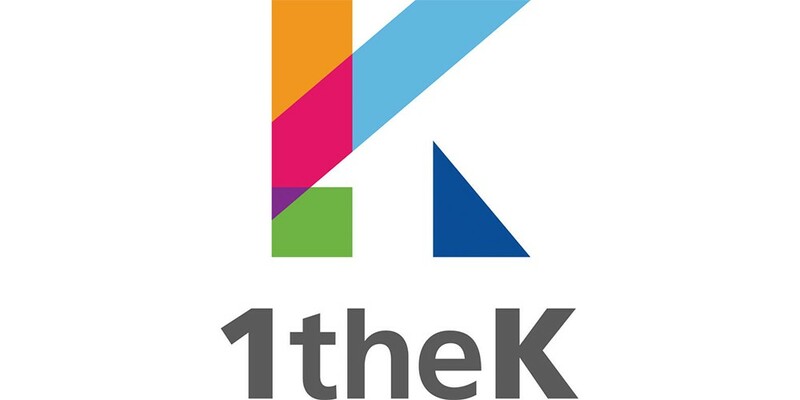 1theK now has 10 million subscribers on YouTube. 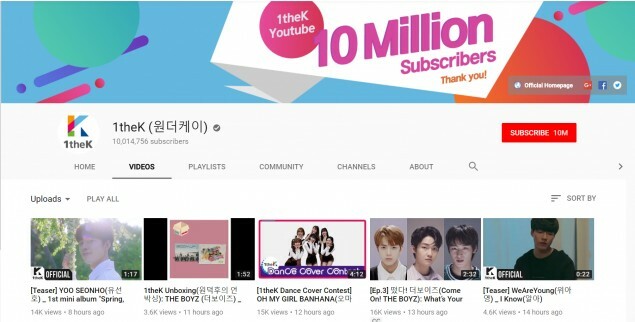 '1theK', a channel run by KakaoM, is basically the hub of all K-pop on YouTube. 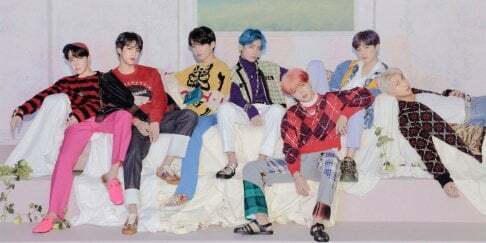 The channel not only uploads official MVs and teasers, but also original series such as 'Ask in a Box', 'Run to You', 'Color Live', 'OMG Live', 'Let's Dance', and much more. If you still haven't subscribed to 1theK, you can do so here.